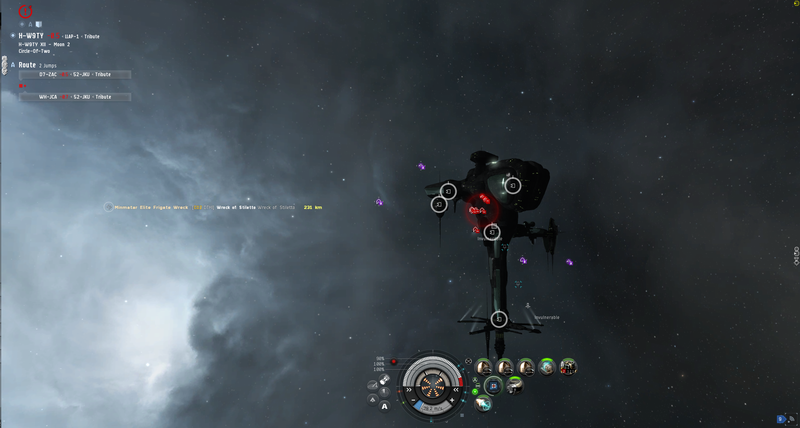 EVE Forums » EVE Technology and Research Center » Upcoming Feature and Change Feedback Center » We want your SOV little things! We want your SOV little things! As you know we just released the new Sov system and Team Five 0 would be very interested in hearing what little things in the UI you would like to get improved. I’m not promising everything will be done that’s mentioned and bear in mind that it’s holiday season in Iceland so the office won’t be as crowded over the next few weeks as usual, so don’t panic if you don’t feel like you’re getting enough responses, I assure you we’re listening. Color by vulnerability in map. Preferably with a way to see into future windows. Maybe color by timezone? Expounding upon this, it would be fascinating to see a "color by Activity Defense Multiplier" scale added to the map beta, with Empire systems grayed out and the lowest ADMs set to green and the highest steadily giving way to red. The Faction Logo is way too big and cant be moved. It has giant space above and below. There is a huge gap from it to the destination/autopilot thing. 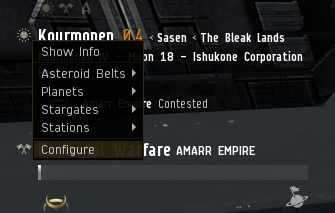 When im in Amarr i dont need to see that Amarr owns the region and have it take a quater of my top left UI and move my autopilot down even futher. Second this. Having an option to show/hide the sov icon would be very much appreciated. "The most punchable face in New Eden." A high level view when looking at Region/Constellation info windows similar to the System info view, but just quick spreadsheet like. That way, in game we can get all the information we need on the systems in the Region/Constellation we want without building external tools (which we already have but are a pain to alt tab to). Edit: Also include corresponding countdown timers please. What if I just want to hide the icon, but still see who holds sov? Animations for the new mechanics. After completing an Etosis link the subject of your actions should do something. Be it spark and sputter a bit with electricity coursing through it or go dim. Just something. In the Corporation > Alliance > Sovereignty tab, could we get a Region column as well? Whenever a notification is sent, have it include the pilot aggressing like a pos? +1 to this. Would be really nice to know while I'm sitting at work having EVE withdrawals. 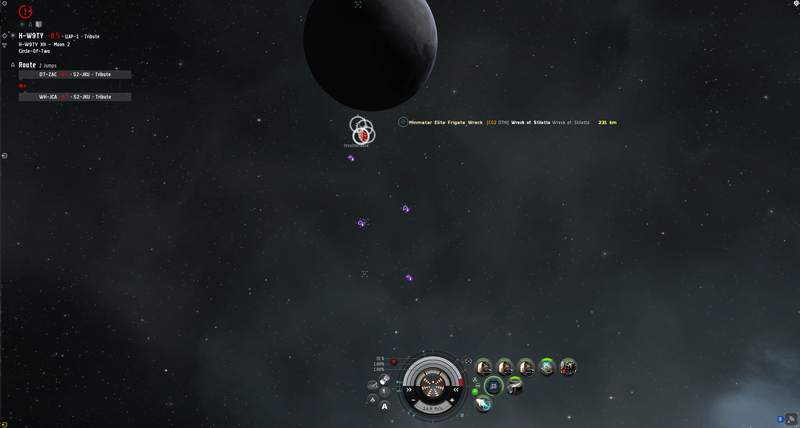 The progress circles on stations, ihub, tcu should scale as you zoom in/out. Currently they are HUGE when zoomed out and make it hard to even see ships on the undock. To illustrate: when you are zoomed in close on the station, the icons seem reasonably scaled around the model, and you can separate the ships on the undock. Now try interpreting ANYTHING when zoomed out on the same station. It may be easier to have all of the progress circles only show up as tooltips when you highlight the object. Add the "Scan Effect" while something is being Entosis Linked, the same way the Circadian Seekers did when they were scanning structures. This will help show the impact we are having when influencing a structure. When Entosis Link completes cycling to enable/disable a station service, or put a structure into reinforcement, there should be some kind of visual impact. Best way would probably be some kind of sound and energy pulse. Right now there is really no "pop" to show the accomplishment of what you have done. Structures in reinforcement should "shimmer" similar to how they did in Dominion Sov, to show visually that they are reinforced. Having the Shield/Armor Reinforcement "shimmer" on stations could show whether it's in first reinforcement, or Freeport mode. Different colors for the progress circles as they get closer to completing. Maybe go from green -> red as you get close to offlining station services or reinforcement. A gradient marker on the scale at the bottom of the systems sovereignty tab would be very useful in working out how many more nodes need to be capped. It would be nice to be able to turn infrastructure hub upgrades on and off. Currently, you can't remove ihub upgrades once installed, and now that you can't have more than one ihub anchored in a system, you can't even use a secondary ihub to contain upgrades that you don't always want due to effect or expense. It would be fine if changes to online/offline ihub upgrades only took place at downtime, if it was needed to make sov bills not be weird. I think that's more than a "nice to have". Being able to manage your IHUB upgrades seems pretty crucial, considering how many IHUBS were in space just to be used for storing more expensive upgrades that weren't always needed - like Jump Bridge/Beacons, Cynojammers, Supercapital Construction, etc.